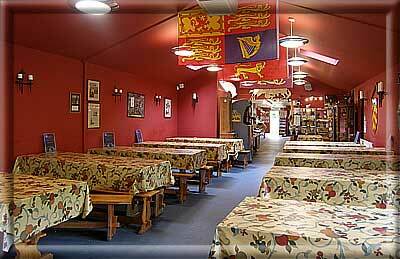 The Castle complex has a tearoom located in the visitor centre which seats approximately 50 people. We have huge windows along one side of the dining room where you can enjoy a view of the castle grounds and grassy slope leading up to the huge wooden palisade and Main Gate. 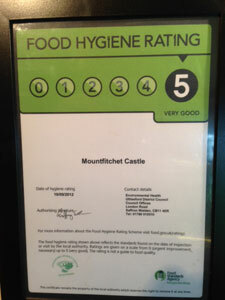 For your entertainment and enlightenment whilst enjoying your beverages we have a large wall mounted TV showing a DVD on the History of Mountfitchet Castle which I’m sure you will find fascinating. Just outside the dining room we have an outdoor covered picnic area which can accommodate approximately 120 people. There are even better views from here of the castle – you can enjoy your picnic whilst soaking up the atmosphere and peacefulness of the animals grazing and wandering around the castle grounds and also listening to the ancient church bells tolling serenely out from behind the castle walls. Visitors are asked to not eat outside of the picnic area. 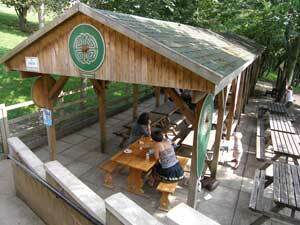 Hand washing facilities are available inside the picnic area. Enjoy the undercover picnic area. The tea room sells a range of freshly made sandwiches and delicious toasted sandwiches, toasted provencette baguettes, pizzas, hot dogs, lovely hot soup-of-the-day with a roll and butter, cornish pasties, sausage rolls, hand made cakes and cookies, freshly popped popcorn, ice creams as well as a selection of hot and cold drinks – assorted teas, coffees and cold drinks and hot chocolate to die for! The Toy Museum has an indoor seating area which can accommodate 25/30 people, which visiting groups are welcome to use to eat their sandwiches. We stock a huge range of gifts, souvenirs, jewellery, books, biscuits and fudge in our shop with prices ranging from pocket money items starting at 50p to the more valuable rare collectables in our antique centre. 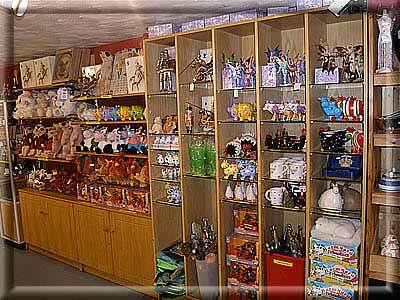 We have the good old favourites of pens, pencils, rubbers and rulers, fridge magnets, keyrings, thimbles, post cards and tea towels as well as lovely keepsakes more geared towards a medieval castle and Norman village – castle and knight playsets, real Roman coins dug up in the grounds, you can even purchase replica medieval armour including swords, helmets, chainmail, axes, sheilds and daggers made from various metals and purely for decoration purposes only. 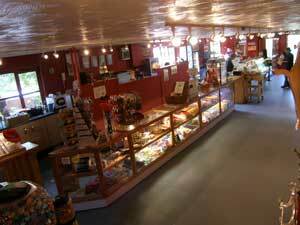 We have recently extended the gift shop, which is situated adjacent to the tearoom, giving improved access for wheelchairs and push chairs through a new ramped entrance.